25 year old Solo Artist from North-West England. Jack supported Rae Morris at King Tuts Wah Wah hut in Glasgow, and last year played solo and band shows at Live at Leeds Festival, Warrington Festival and Manchester Academy 3. 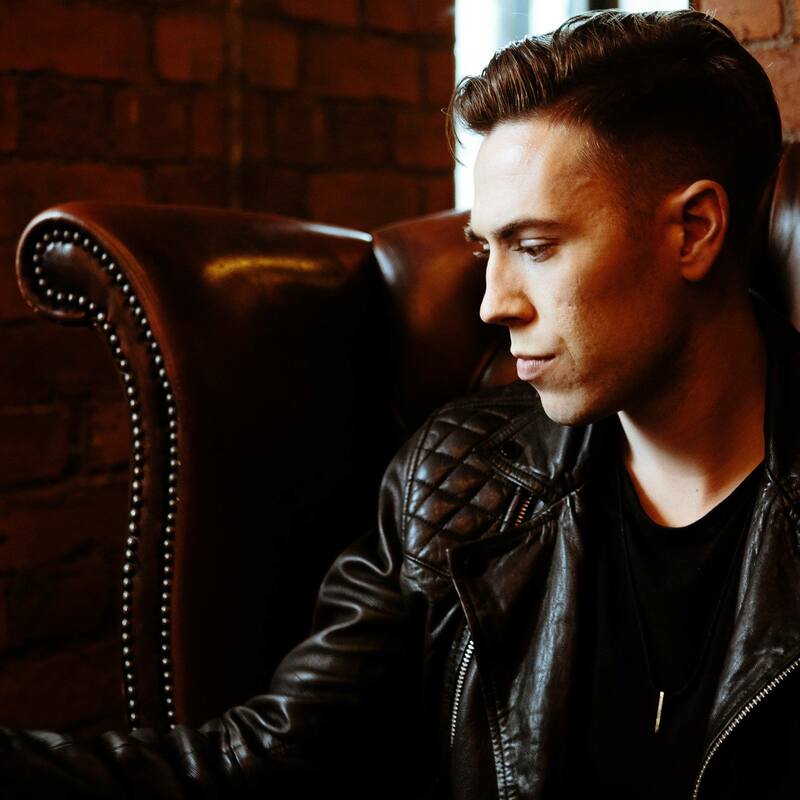 Jack released his 2nd EP ‘Higher’ in 2018, which received huge support and airplay from BBC Introducing and Amazing Radio, and was featured on ‘Fresh on the net’, ‘Gigslutz’, ‘Warrington Guardian’. Hot off recently winning a national competition to perform – his original song ‘Fly Away’ – on the X factor Live tour in Brighton to 4500 people, Jack releases his 3rd EP this year, which will showcase his transition from recent indie-anthemic tracks towards a singer-songwriter pop sound. Dalmas is a Manchester based rock band with a truly original sound, formed by George Farrar (Drums & Vocals), Augustus Clark (Bass) and Jacob Maguire (Guitar), after meeting at the Royal Northern College Of Music. Great new outfit out of Manchester.